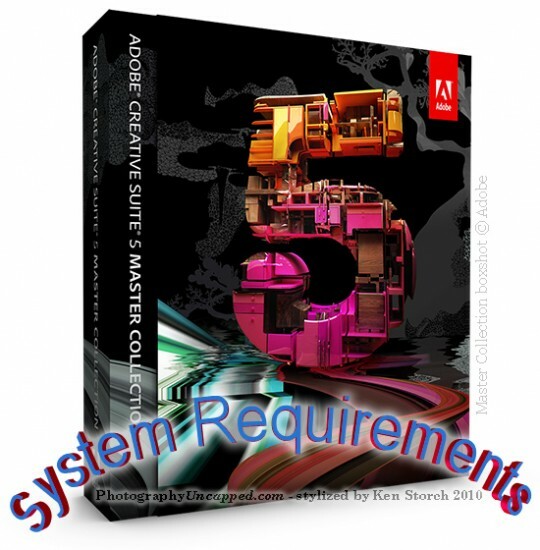 What Are the Adobe CS5 Master Collection System Requirements ? The new version of the Master Collection: Adobe CS5 Master Collection System Requirements for both Mac and Windows are listed below. These are minimums. Your system performance may vary.